The last way is to host an event – this could be a charity concert, neighbourhood party or a simple coffee morning. Although this movie hasn’t got the best rating in the world, it’s a pretty easy watch. 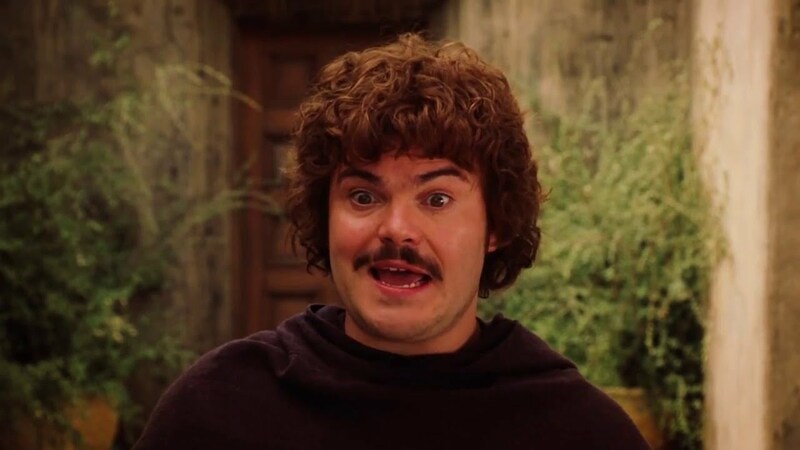 There are a few parts that are guaranteed to give you a few chuckles, whilst watching Jack Black sport a not so great Mexican accent. Who doesn’t love a childhood classic? Peter Pan is watched by most children and Hook really shows you what happened when Peter Pan grew up. When you watch this movie as an adult, you find yourself thinking back to the original story, with the Lost Boys and Tinker Bell. All in all this is a great movie and Dustin Hoffman plays Captain Hook perfectly. 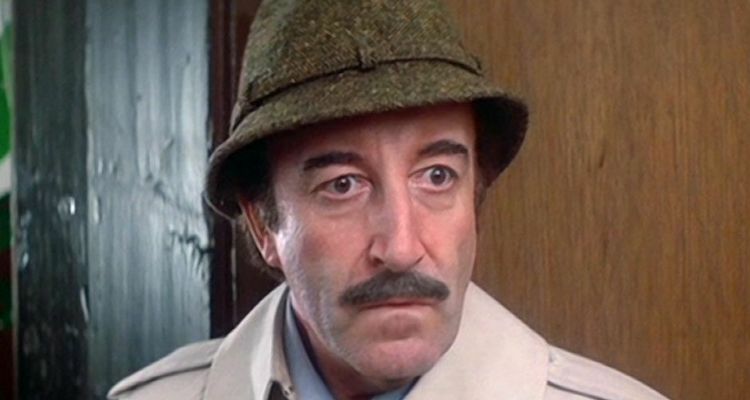 Peter Sellers is Inspector Closeau in this comedy hit and he plays this role brilliantly. With a rating of 7.5 on Smashbomb we’d say this is a pretty good movie, although we can’t make a full judgment until we have seen some more reviews! 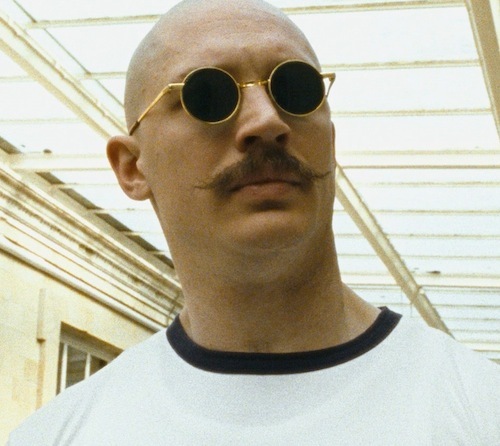 Tom Hardy is a much loved actor, with so many movies under his belt and so many characters played brilliantly! He plays Charles Bronson in this crime drama that is based on the true story of Charles Bronson, a brutal, British convicted felon. This movie is not for the faint hearted with some extremely violent scenes and very bad language, but if you have the guts then our users would recommend. This is a classic movie, that traces out the birth of America through a more brutal point of view. 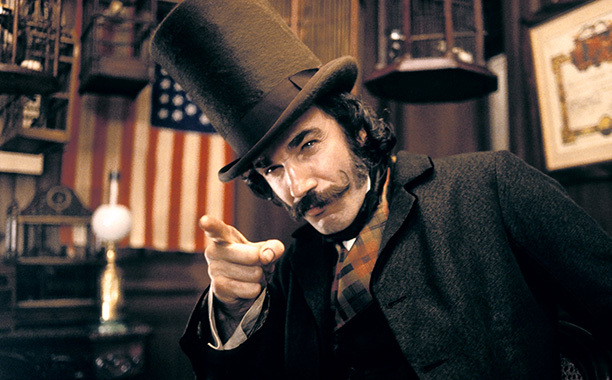 Daniel Day Lewis plays William Cutting, a powerful anti-immigrant gang leader. This performance landed Lewis with a BAFTA award and is one of the most remembered performances by Lewis, although he has so many. 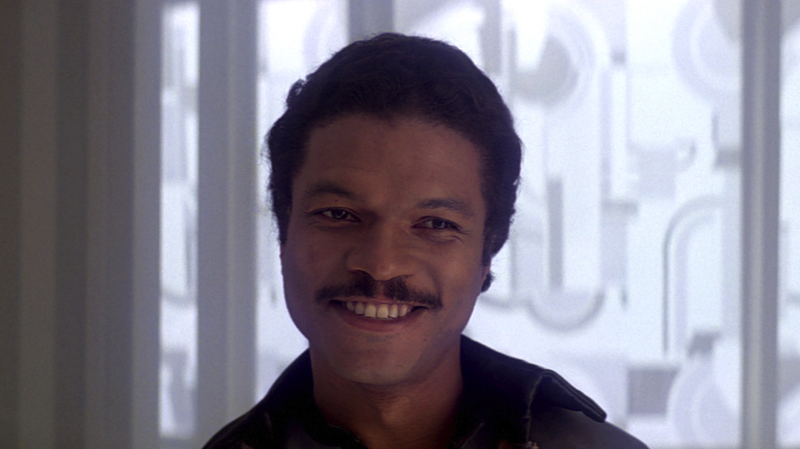 Billy Dee Williams starred as the charming Lando Calrissian in The Empire Strikes Back and Return Of The Jedi, and is best known for this role, but has played so many characters over the years. Williams will reprise the role again in the untitled Star Wars: Episode IX, hopefully we will get to see that moustache again! Borat was the movie that brought Sacha Baron Cohen into the American market, where he has flourished, but some of our users aren’t so keen on this performance. Yet this movie is still funny and Cohen plays the part so well. 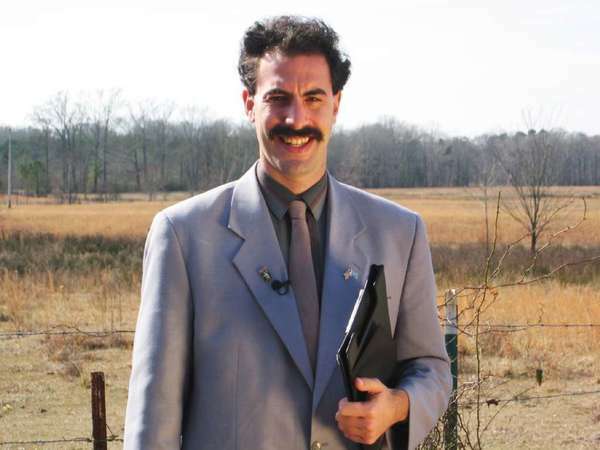 Tweet us and tell us what you think about Borat! Day 8: George Clooney in O Brother, Where Art Thou? George Clooney can do just about anything, and in this movie he plays a smooth talking criminal that escapes his hard-labor sentence in Mississippi. George Clooney sports a brilliant moustache throughout. 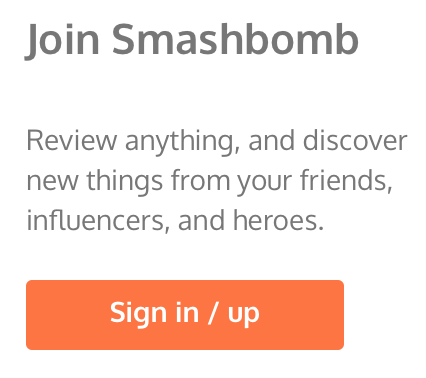 Rated 7.7 on Smashbomb, we’d say that this movie is pretty good. What would do you think? Vote Pedro! Napoleon Dynamite is a comedy that most people have watched at some point in their lives, even if they don’t completely remember it. Filled with laughs, chuckles, and even some sad moments. Ruell stars as Napoleons older brother, Kip, who is the embodiment of the warning high schoolers get when they don’t work hard enough; an unemployed 32 year old that still lives with a family member. 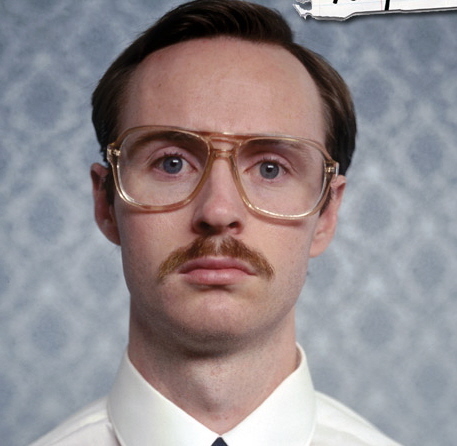 Even though Kip isn’t exactly a role model, he does have a brilliant moustache! Let’s have a little vote, who loves Samuel L Jackson and who doesn’t? Tweet us if you love him and leave us a comment on Facebook if you’re not so keen! Jackson has so many movies under his belt and so many memes have been made from his catch phrases (if you want to see a good video, check out the comments on our day 10 tweet on Twitter). With so many movies to choose from, we thought we’d go for one that most people have watched and if you haven’t watched it yet then you should! 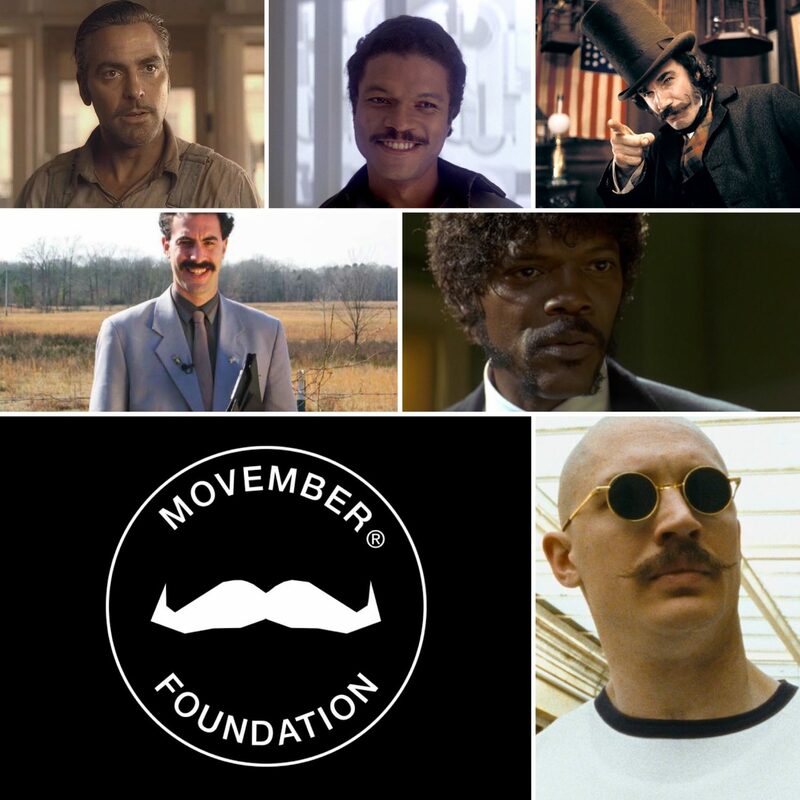 Well, you’re now caught up with our first 10 days of Movember! 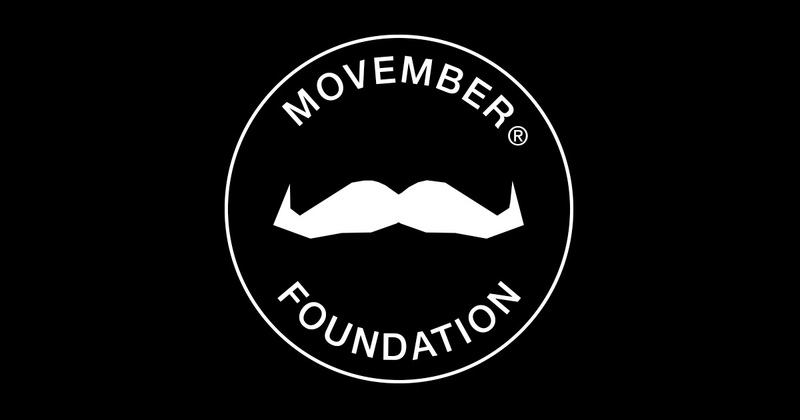 Make sure you check out our Twitter and Facebook pages daily to stay up to date with Movember.